Winston Tulloch of Paterson was levied the fine on Wednesday, according to the FCC. 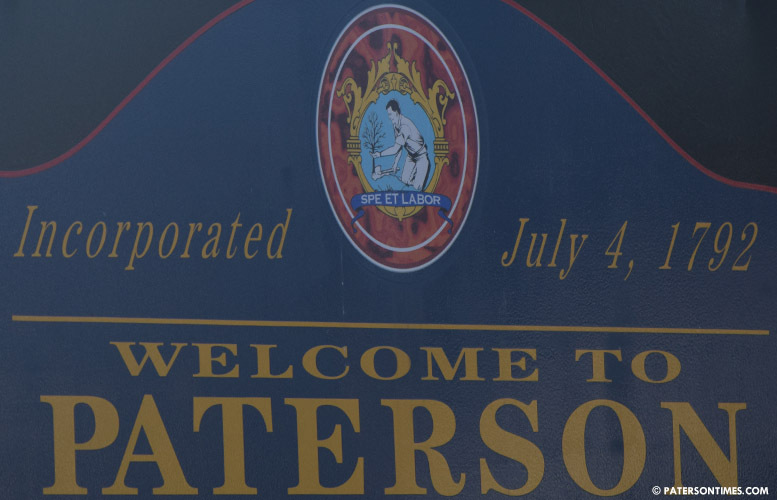 He ran the allegedly unauthorized radio station on 90.9 MHz in Paterson using an FM broadcast antenna mounted on the roof of a multi-family building on East 30th Street. Investigators began looking into the pirate station on February 18, 2015. On each visit, investigators recorded a portion of the broadcast that led to Tulloch’s identity. For example, on one occasion an announcement on the station stated parties wishing to advertise to call “Charles at Rewind Media Group” at a phone number that was registered to Tulloch. Tulloch’s vehicle was parked at the East 30th Street site driveway. A license lookup yielded Tulloch’s information. Eight months later, Tulloch moved the station to another building on East 26th Street. Investigators posted a warning on Tulloch’s door to cease illegal operation or face penalties. In November, he was mailed a notice of unlicensed radio operation. On May 2, 2017, investigators found the pirate radio was still in operation. Tulloch had moved it back to the East 30th Street site. The next month, Tulloch was issued another notice to cease operation or face fines. Investigators visited the East 30th Street site on September 15, 2017. The station on 90.9 MHz in Paterson was no longer in operation. The FCC alleged Tulloch “willfully and repeatedly violated” federal communication law regulating radio broadcasting. Tulloch has 30 days to pay the penalty or file an appeal for reduction or cancellation of the fees. He's not the only one… You would be surprised how many there are as tracked by the industrial size antennas on residential properties. Why not just use the internet like everyone else which is legal . He could've saved himself 25 K. And who would advertise on pirate radio anyway? How dare he still from the Feds? It's their job to steal from us and send our tax dollars to countries that hate us!